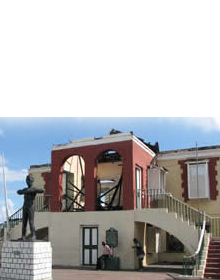 Harbour View was the site of this Fort which was first built by the Spanish slave agent in Jamaica, James Castillo, to guard his home against attack. 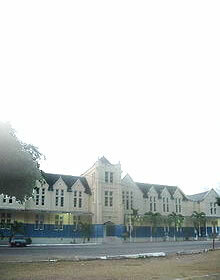 The fort was later strengthened by the English Governor George Nugent, and named after him, to guard the eastern entrance of the city of Kingston. 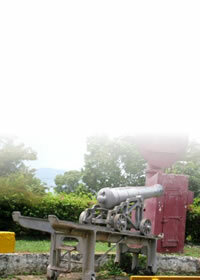 All that remains of Fort Nugent is the Martello Tower which was built probably in 1806. 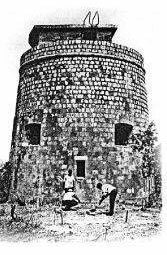 The Tower which was built at a cost of Â£12000 was a prototype of those built in Cape Martello in Corsica.